A short story for little kids teaches them healthy habits to avoid obesity in both Arabic/English language, through Rami -the hero of My small world series- and and his colleagues in the baseball team and fat cat Sesame. 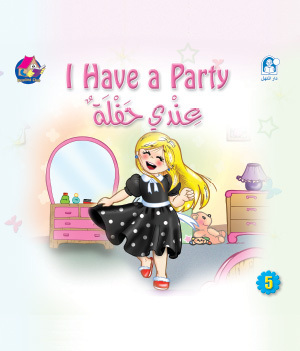 My Small World Series is a two-level bilingual Arabic/English series for 4-6-year-old children. 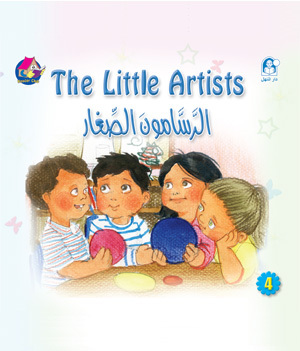 Each level contains four stories supported with illustrations and interactive activities that take into consideration the individual differences among children.